Why Choose the Morris Family of Brands for your sales career? start Making Homes Great™ today! We offer the best sales compensation plan. 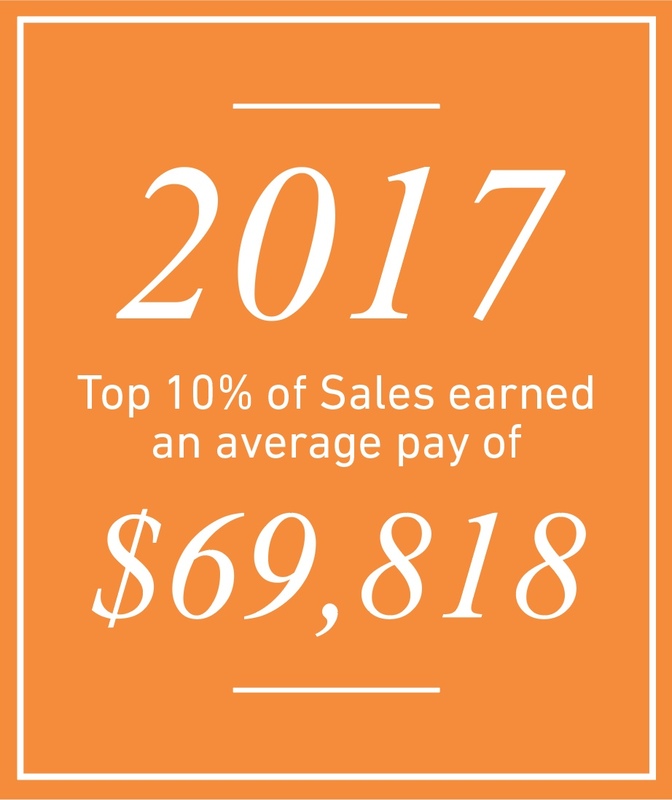 Our sales compensation plan is one of the best in the industry! Sales Associates are compensated based on performance­—the more you sell, the more you earn. We pay a guaranteed draw plus commission on monthly net written sales versus delivered sales, meaning you’ll be paid in the same month that you sell! Additional compensation includes tiered monthly volume bonus commissions, protection bonus, and delivery bonus. Each newly hired sales associate will receive up to 6 weeks of in-depth, paid training to prepare them to provide our customers with personalized, exceptional service. Training starts with 2 weeks at our corporate headquarters with a few days working with an assigned advisor. Weeks 3-6 are spent in your home store with a blended learning of online courses, manager coaching and on-the-job training with your advisor. All sales associates have ongoing training to continue their skill development, product knowledge and professional development. We want each customer to receive an exceptional experience in our stores, and we provide our sales associates with all the tools needed to accomplish this.